Hello travelers Namaste. . . !! The meaning of Namaste is "we respect and bow to the soul enshrined in your body". 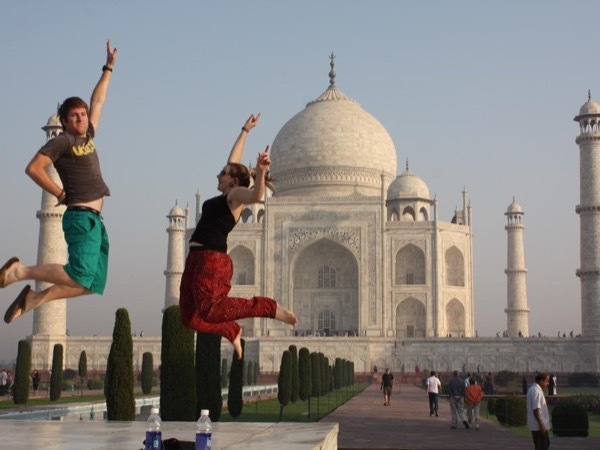 I work as a tour guide, appointed by the Ministry of Tourism & culture, Government of India. As I have license, I go with you inside the monuments to explain the details, history and architecture of the places. I can also guide you in other cities like Delhi, Jaipur, Agra, Udaipur and Ranthambor etc. I can plan an itinerary based on your interests and the intended duration of your trip. 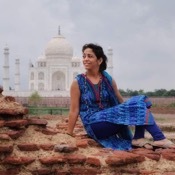 I was born and brought up in Agra (city of Taj Mahal), completed my Masters in History from Agra University and six months guide training course under the great historians and researchers, which helps me to explain different aspects of History, architecture, religion, secularism, colors, languages, dresses, culture, traditions and much more. I am an explorer, who loves to explore various new places either historical or newly developed. I love to share my traveling experience and knowledge with my guests, so that they can try to understand India in a better way. We meet as a guest but leave as a friend. My hobbies are reading books and interaction with people, I always had a dream to do a job, where I could meet happy people, this job truly does justice with my dream job. I believe habit is the powerful key to achieve your goals, Master your habits to get success. Agra is very ancient city which is mentioned in Hindu's epic Mahabharat where it is named as Agraban. The city, Agra flourished under the reign of Mughal emperor Akbar the great. 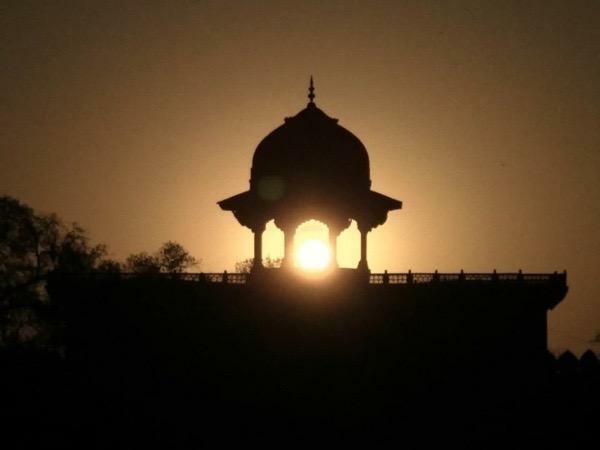 During his reign in 1556 AD Agra became the centre of attraction in trade and business, meeting place of saints, sages and scholars from all Asia, it became the load-star for artistic workmanship, literary talent and spiritual worth. 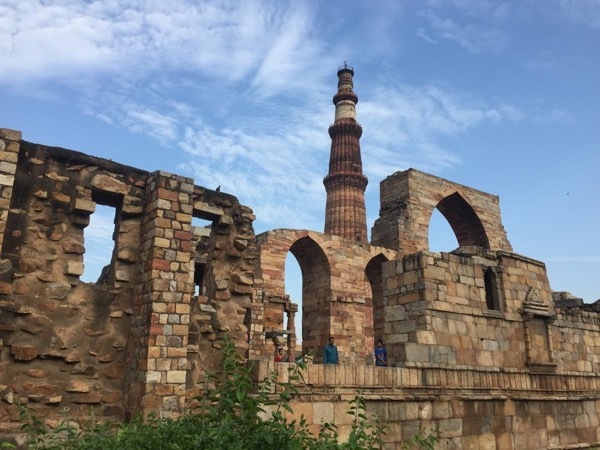 It is situated on the right bank of river Yamuna, which is also known as Jamuna, it was developed as a riverfront garden city during his time period and in 1556, it was declared as the capital of Mughal Empire for hundreds of years. We can have a look at the remains of those periods, which are testimony to the grand historical background of history. Agra is the only city in India, which homes world heritage sites; Taj Mahal, Agra Fort and Fatehpur Sikri, which are listed in U. N. E. S. C. O. Thank you for your valuable time to read my profile. Explorers, who are planning to visit India, hope I will get a chance to show you around my multicultural country. Monika is a seasoned pro who made it easy for us to enter the locations and also provided insightful information. Overall a very pleasant day. Guide license from Ministry of Tourism & culture, Government of India. First Aid training in Good man rescue faculty in Delhi. Tour guide training program in 2010. Tour guide training program of 6 months in 2013 under experienced historians and researchers. Social work for students in schools for education. Tour leader training conducted by Explore. My interview in Times of India, international newspaper, as well as in Hindi news paper Dainik Jagran, Hindustan news paper. * If pick up/drop off is included in tour, it should be within the main city, 10km from city centre (few hotels are too far from main city or in countryside areas) if it's more distance it can be arranged on special request, please contact me for quote.